We also go beyond leaps and bound to get you the best fit equipment. We check everything several times so that you feel comfortable and safe once you are inside water. We make sure the paramedic team is always around in case of any emergency which is unlikely to happen. Do not feel pressurised when the gear feels heavy on the deck because as soon as you will enter the water, you will not even feel your weight. If you are experienced and not doing it for the first time, you can have the privilege to get to the depths and see the caves and wrecks. For armature, still there is plenty to explore. 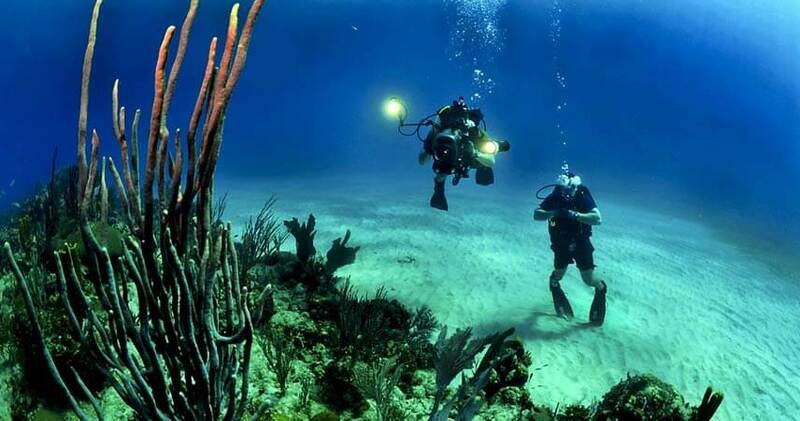 The colourful fishes and the reefs will leave you awestruck. What you must have seen in picture would make no sense once you will get to the real world of beneath the sea. We will serve you lunch at noon. You need to carry your swimsuit and sunglasses. If you wish to leave the excursion without getting roasted, please bring your sun cream. The excursion comes to an end at 5:00 PM and we drop you to your location. The trip surely ends here but the memories will last forever. If you do not want to miss a chance to experience the unimaginable, we will always be at your service. Always stay updated with us!